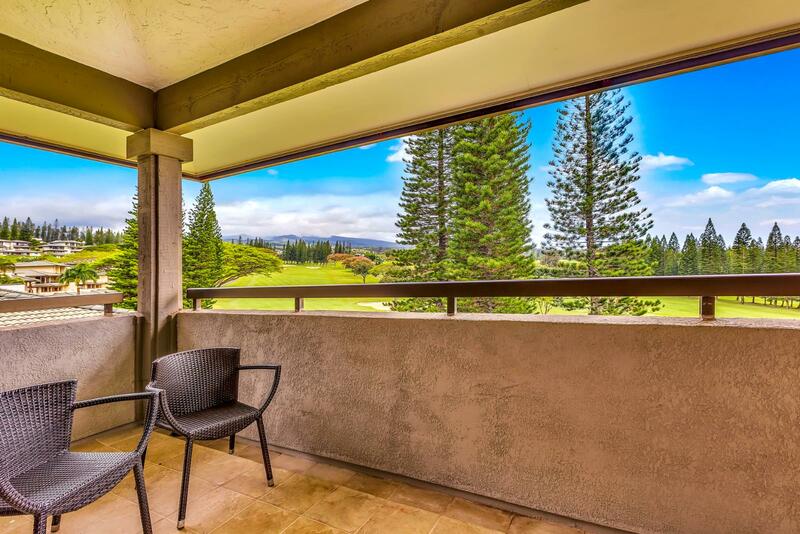 Location : Condo, T bldg. 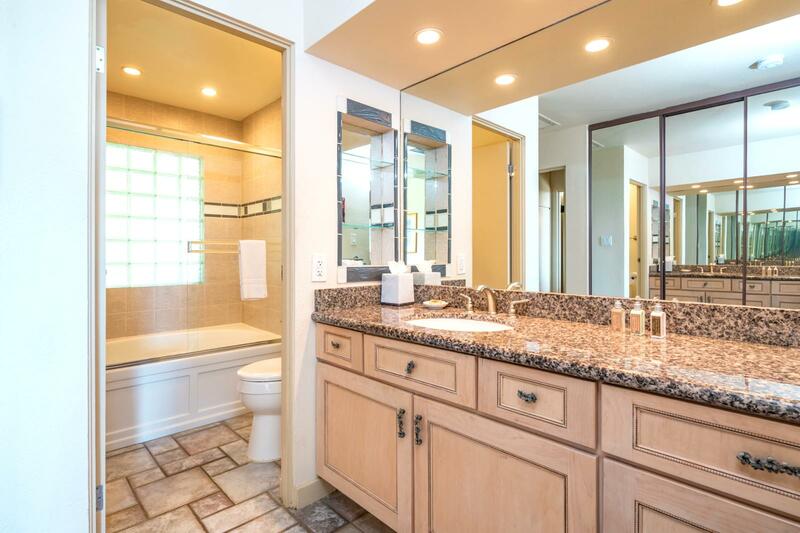 Size in/out : 1,407 sq.ft. 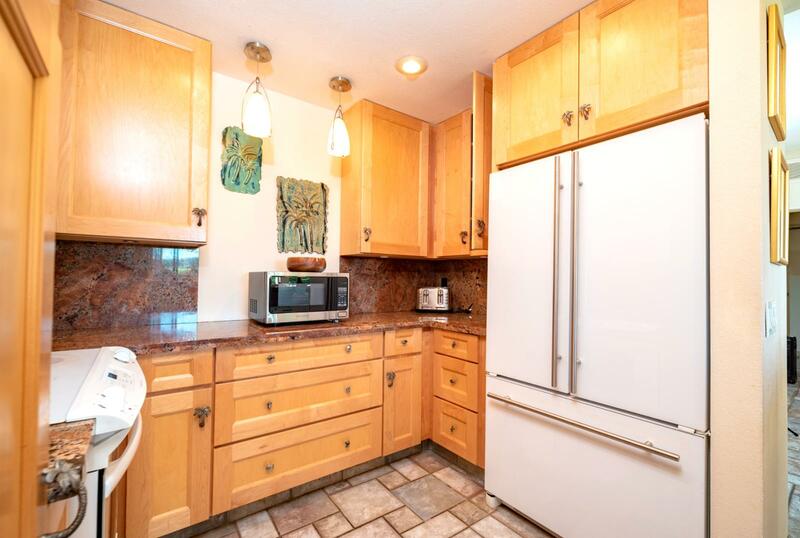 / 320 sq.ft. 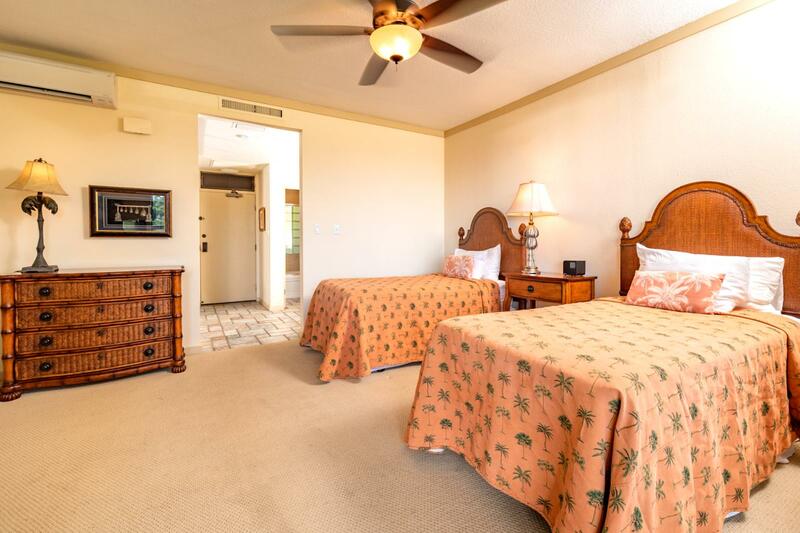 May 07 2019 - May 08 2019 * 1 night special only $159/nt. 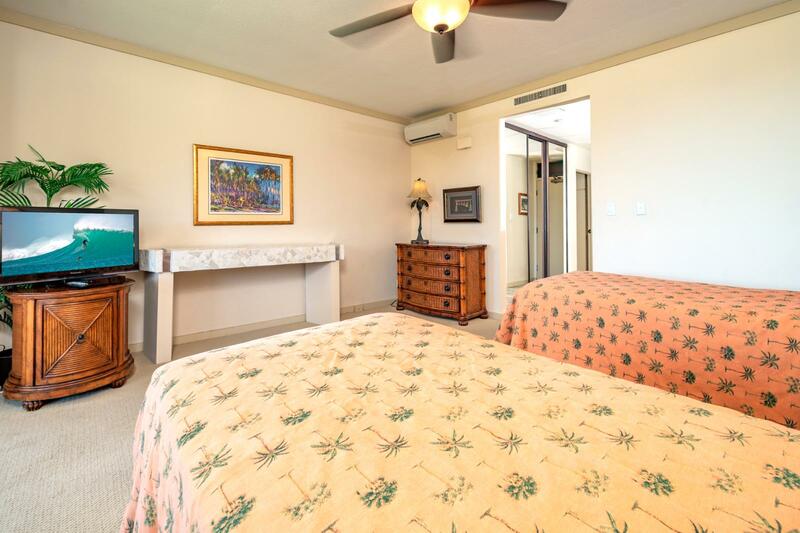 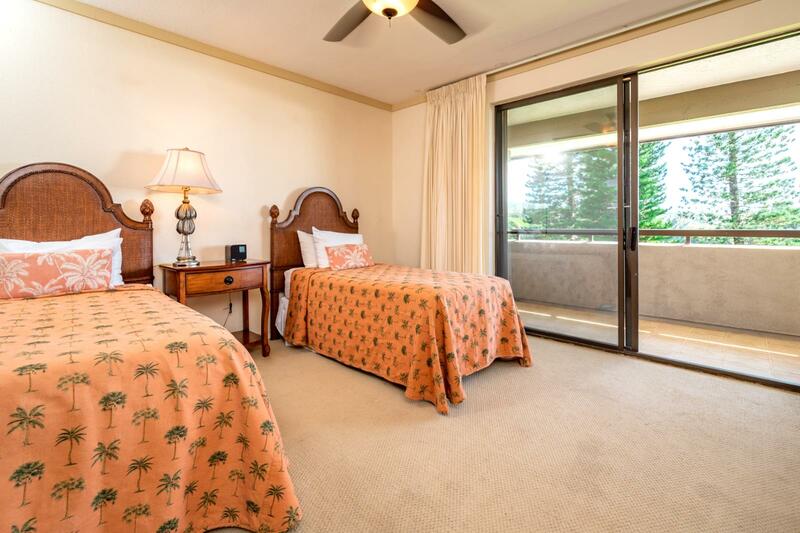 May 23 2019 - May 25 2019 * 2 night special only $159/nt. 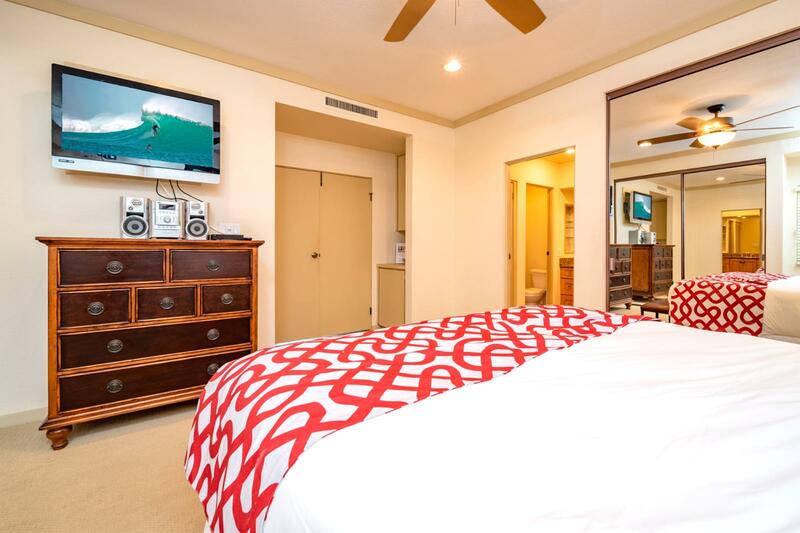 Jun 01 2019 - Jun 02 2019 * 1 night special only $159/nt. 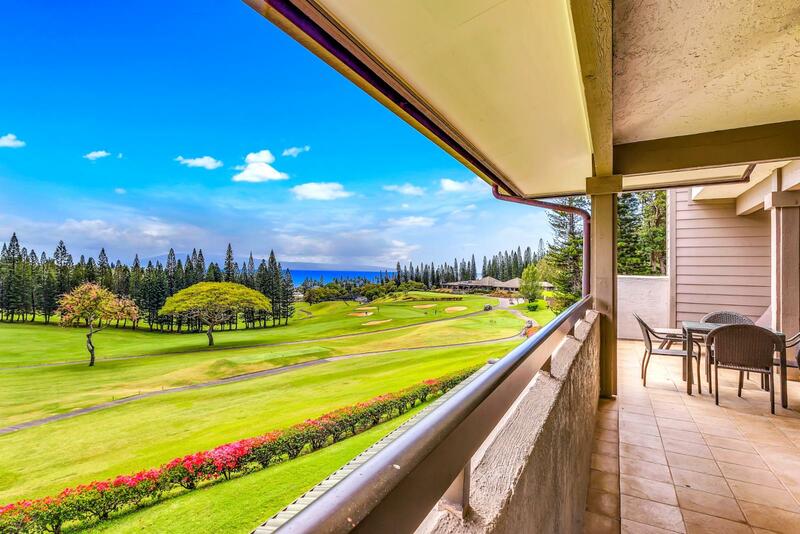 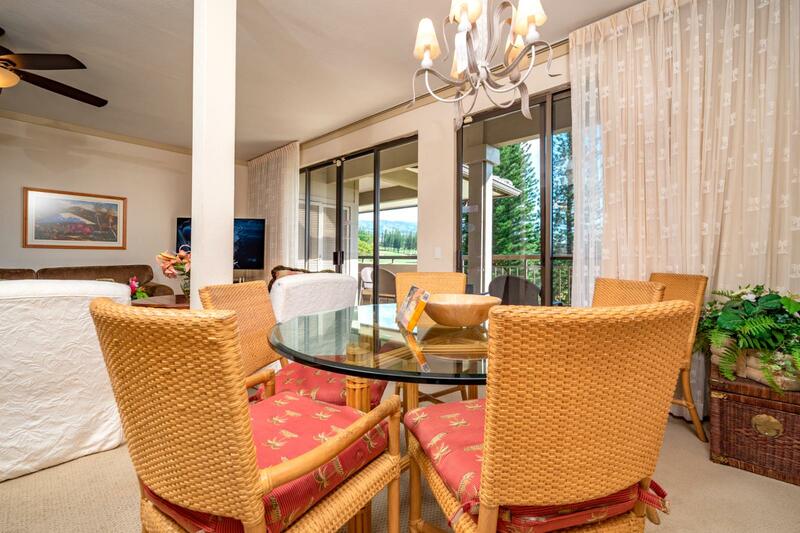 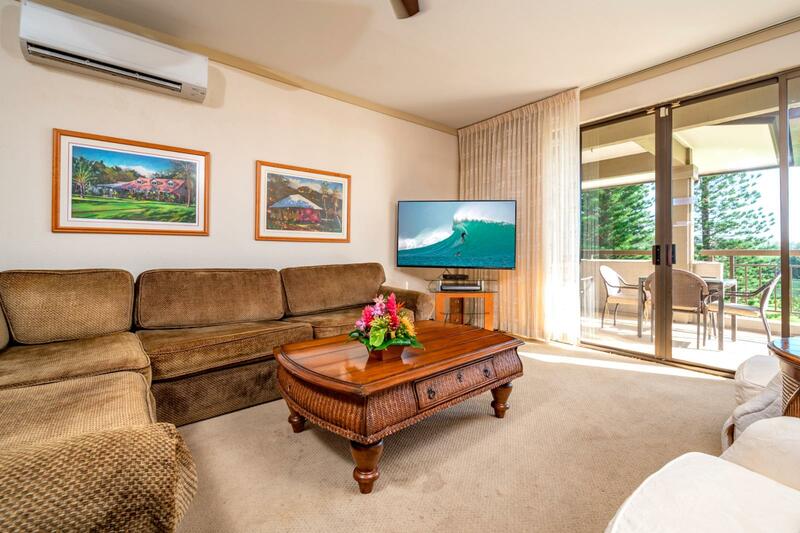 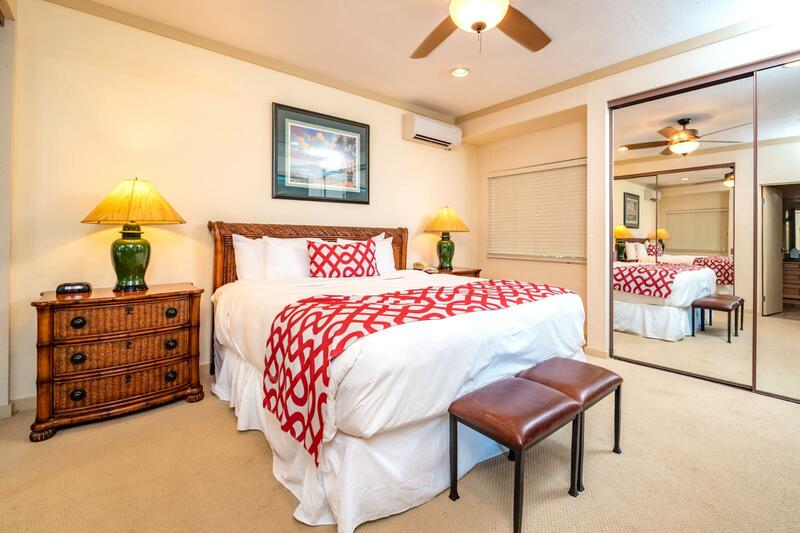 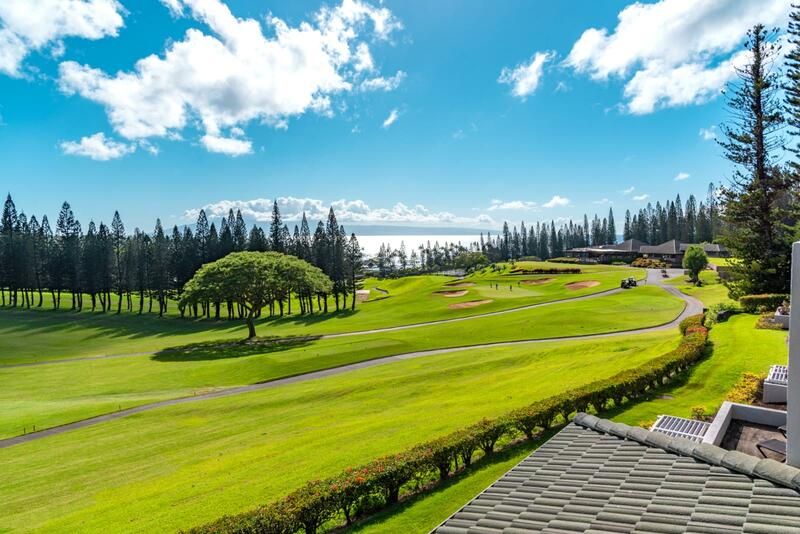 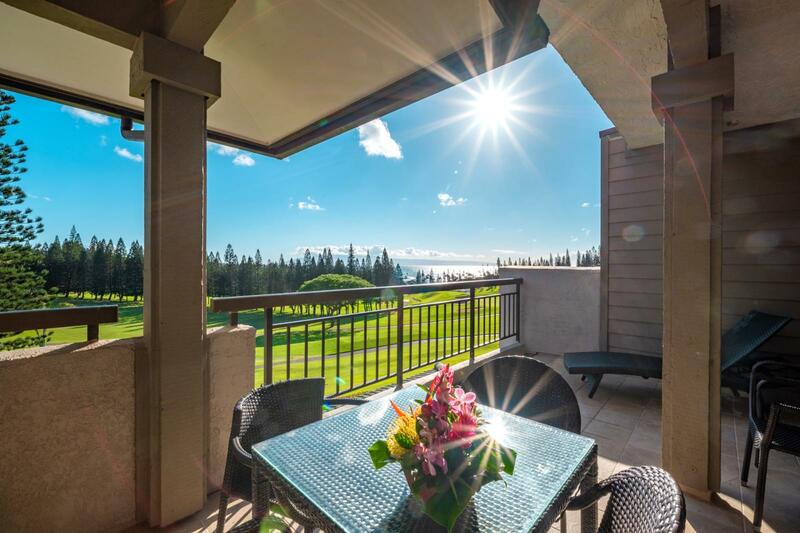 Vacation in this stunning two bedroom and two bathroom golf villa surrounded by breathtaking views of the golf course and wonderful pacific ocean! 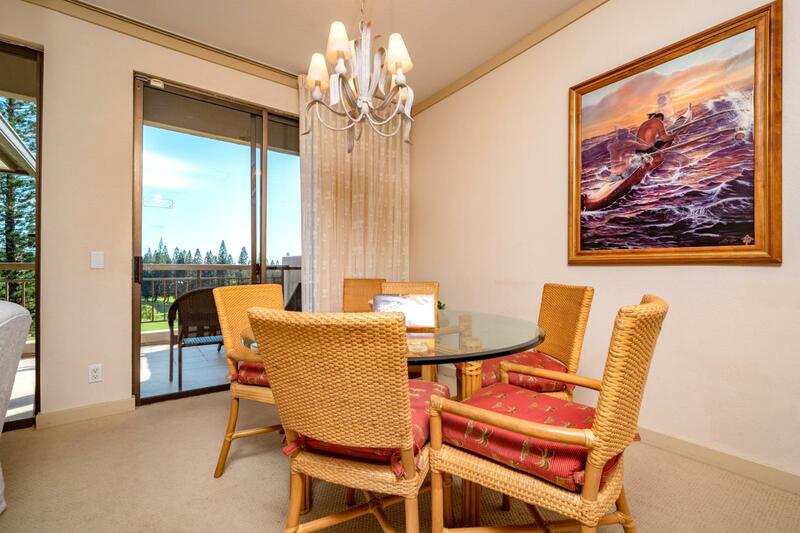 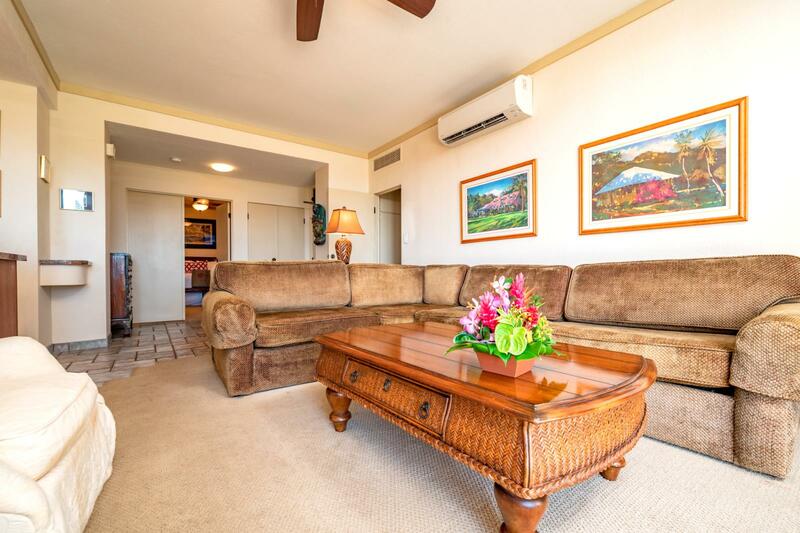 This unit can accommodate up to 6 with a pullout sofa in the living room and can seat up to 6 on the spacious lanai perfect for enjoying family meals in the evenings! 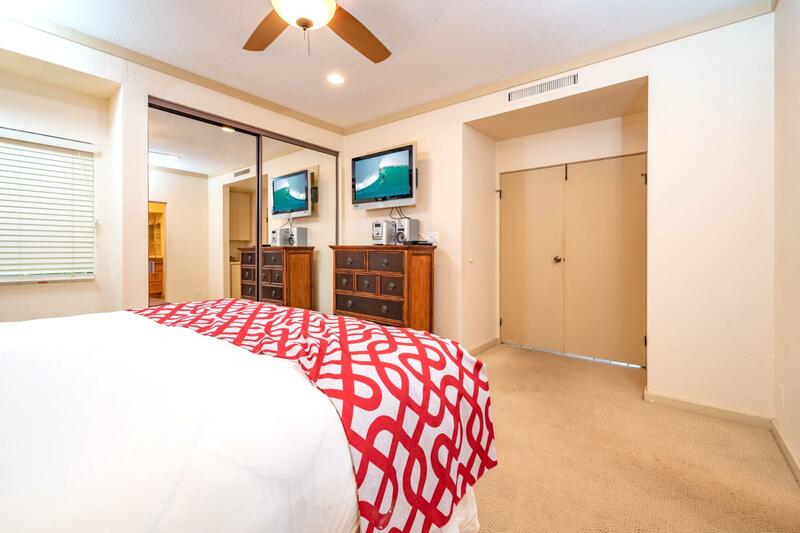 Aqua marine views and beach access just a few steps away! 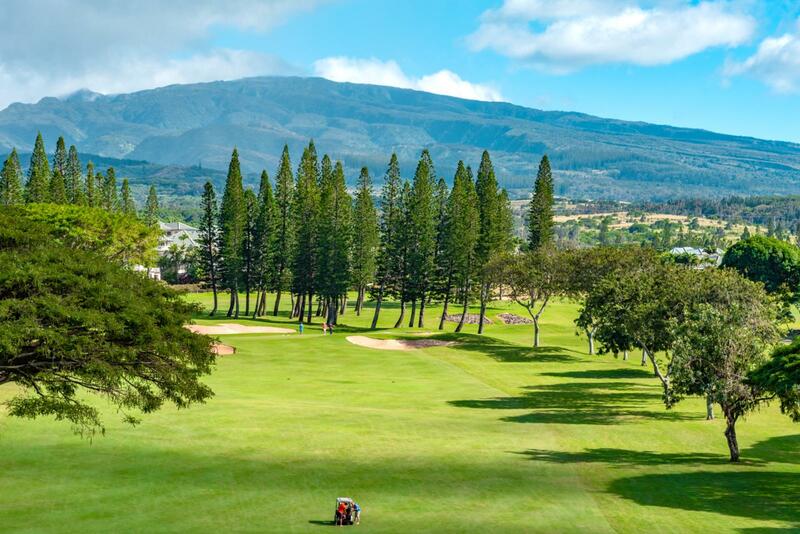 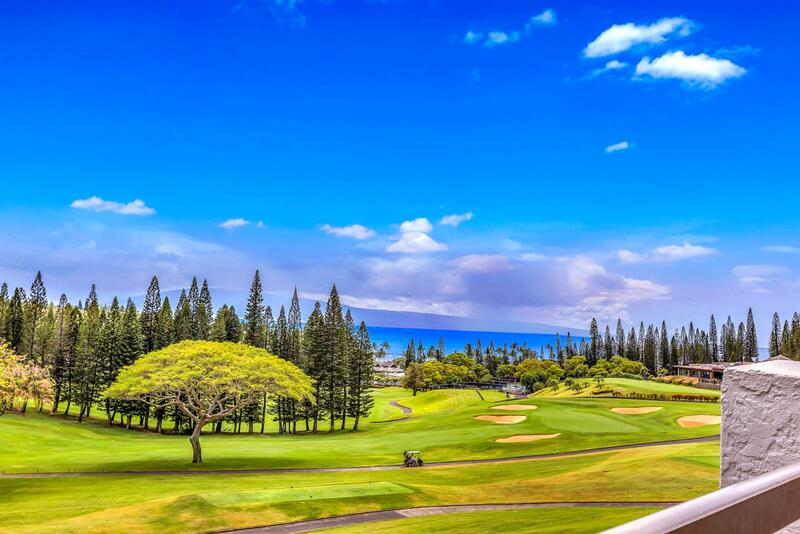 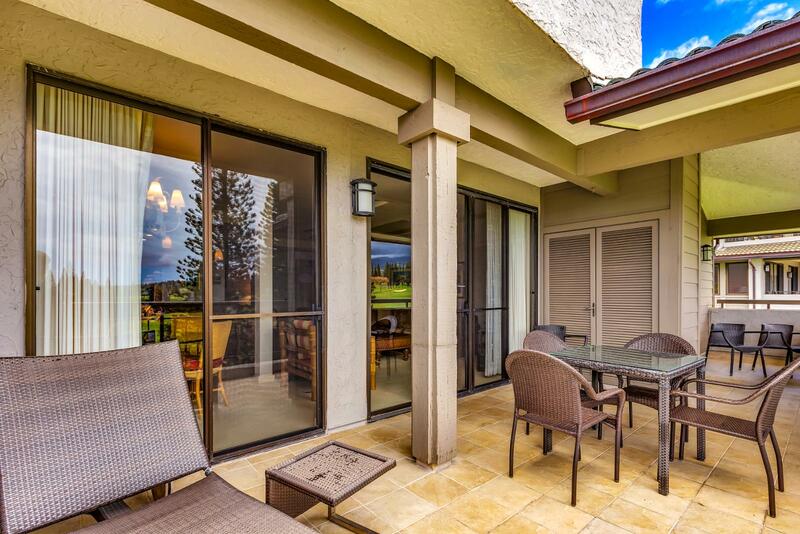 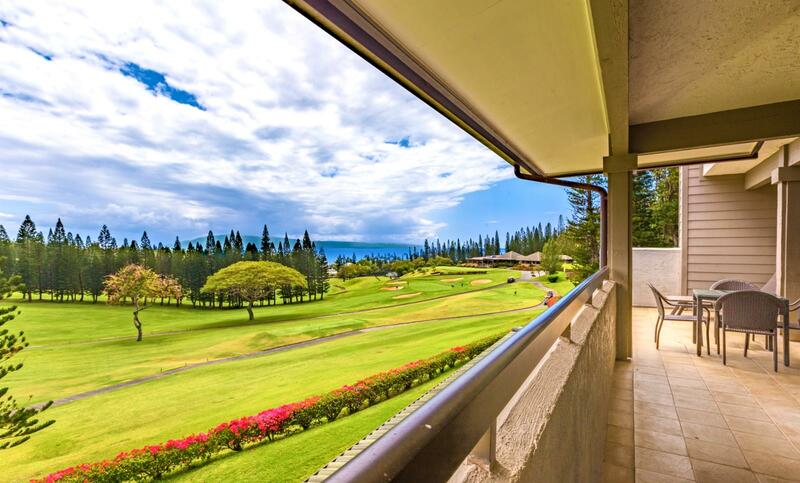 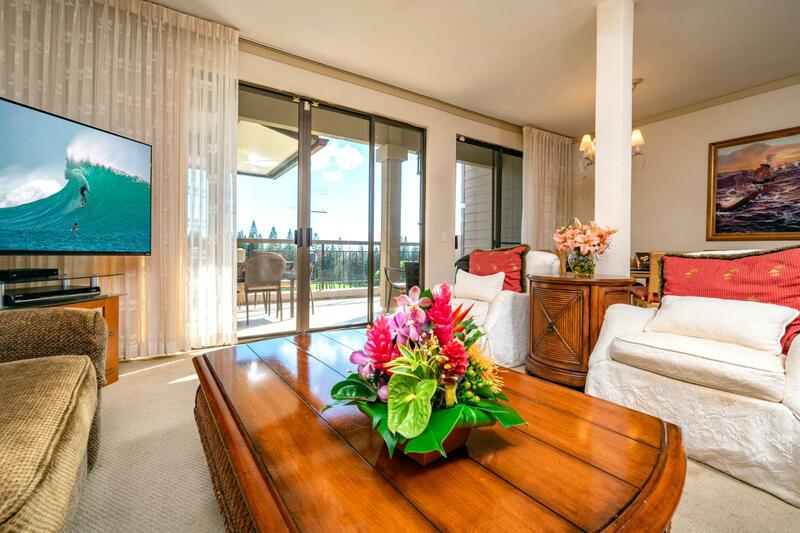 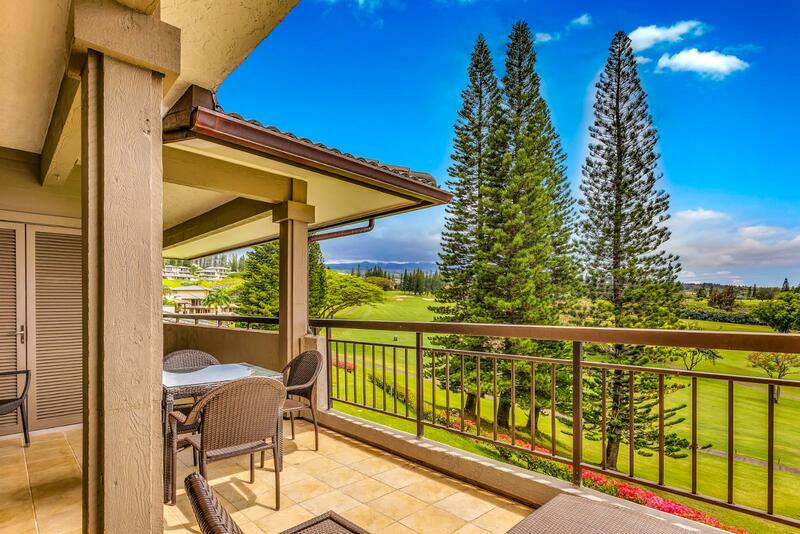 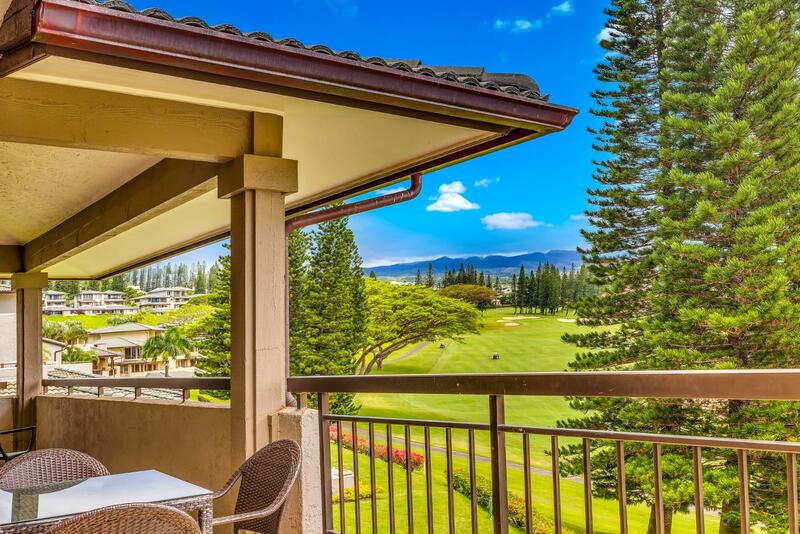 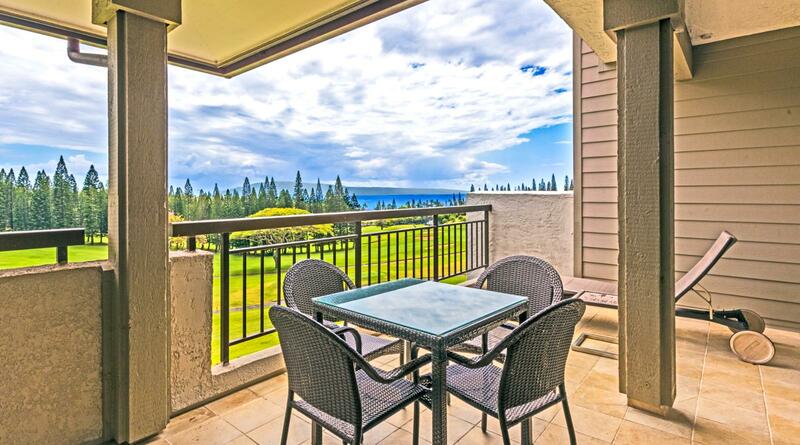 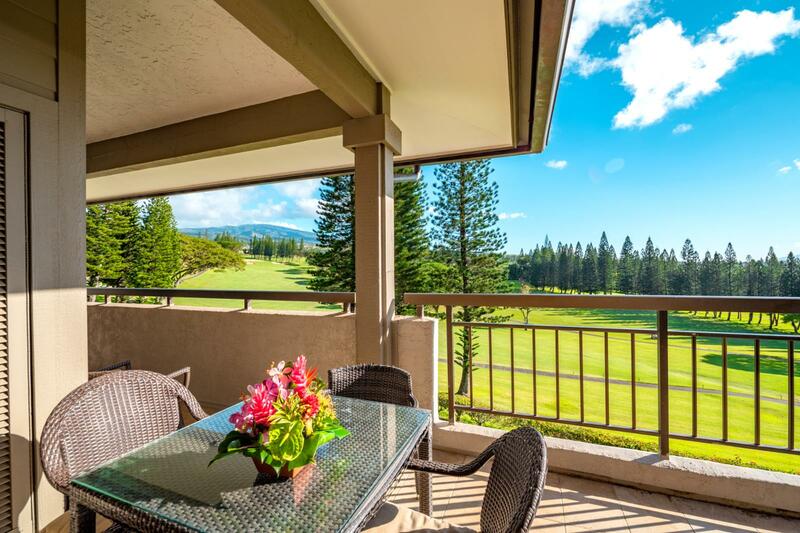 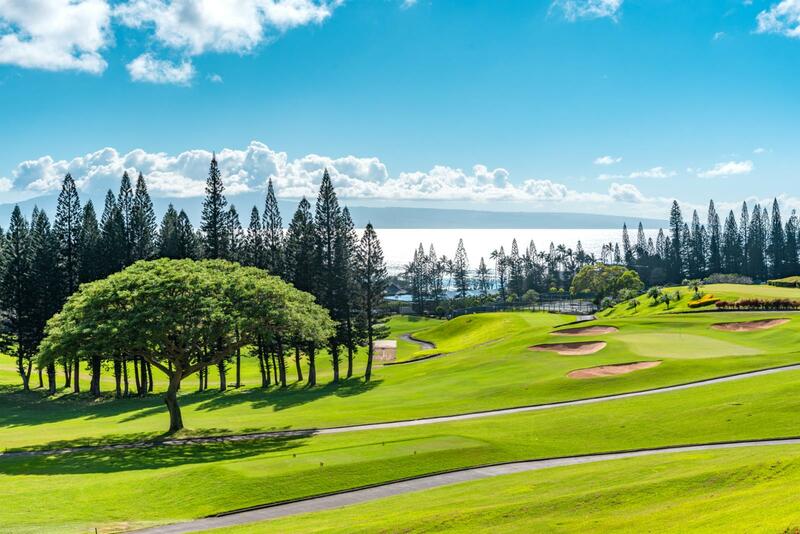 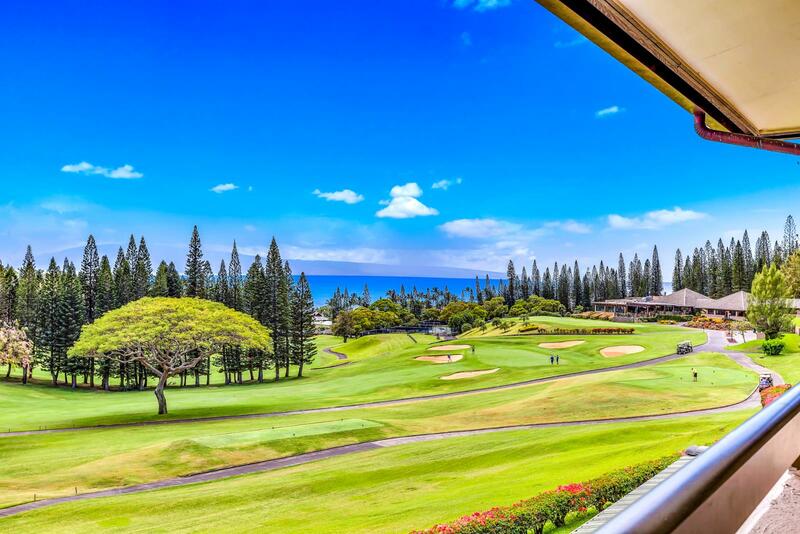 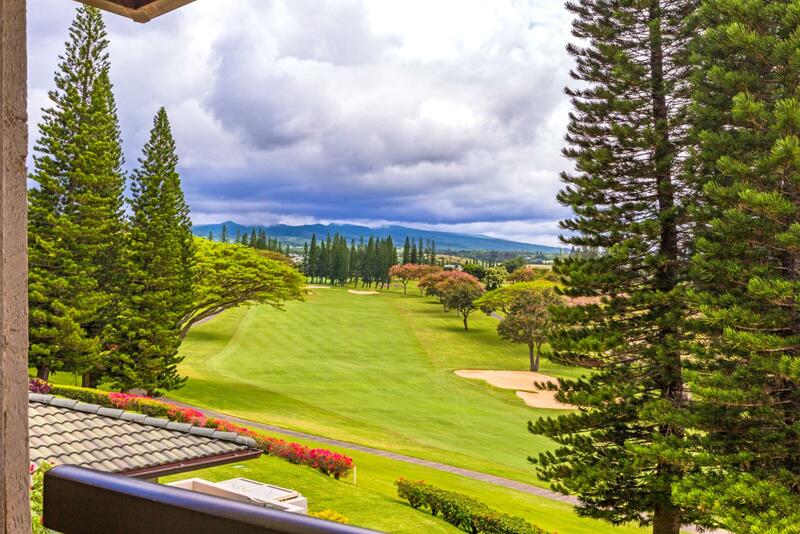 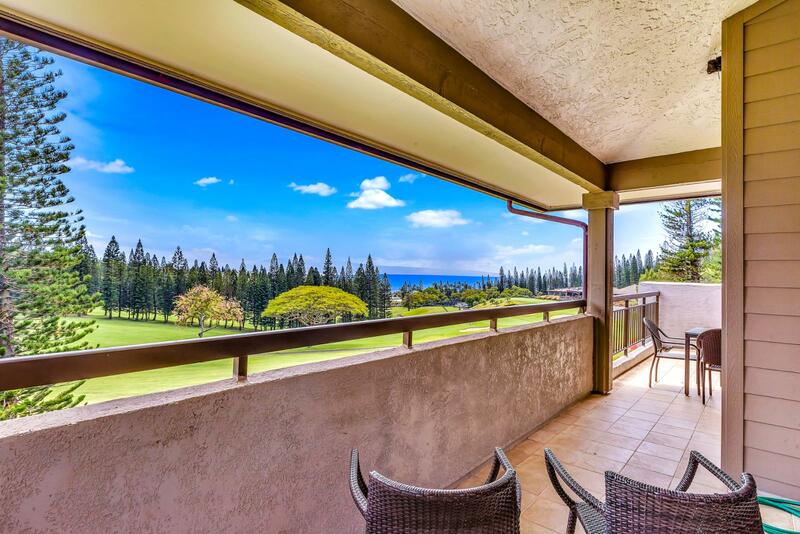 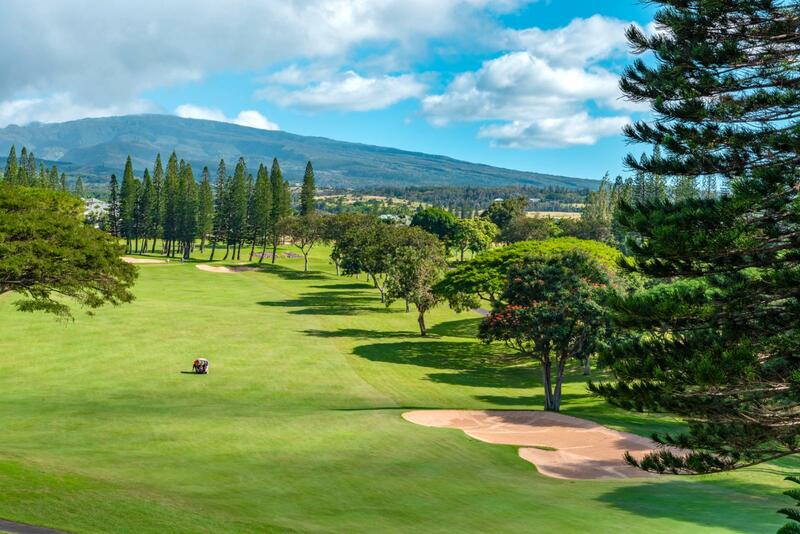 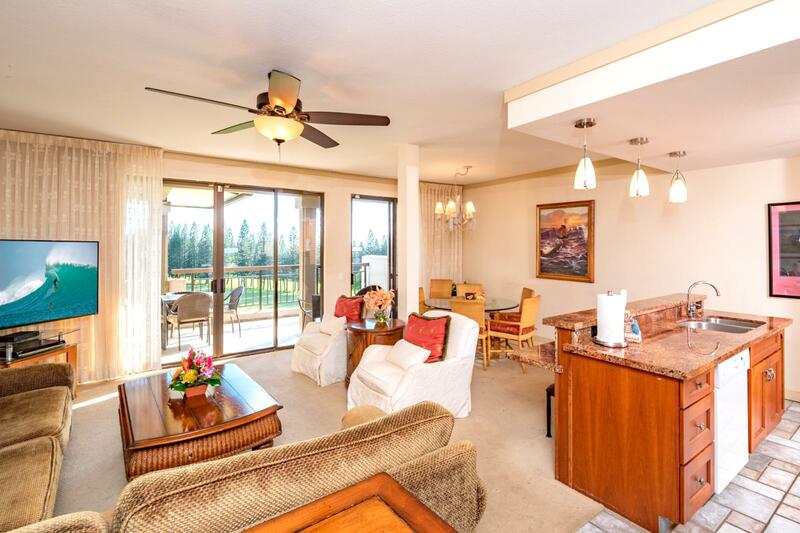 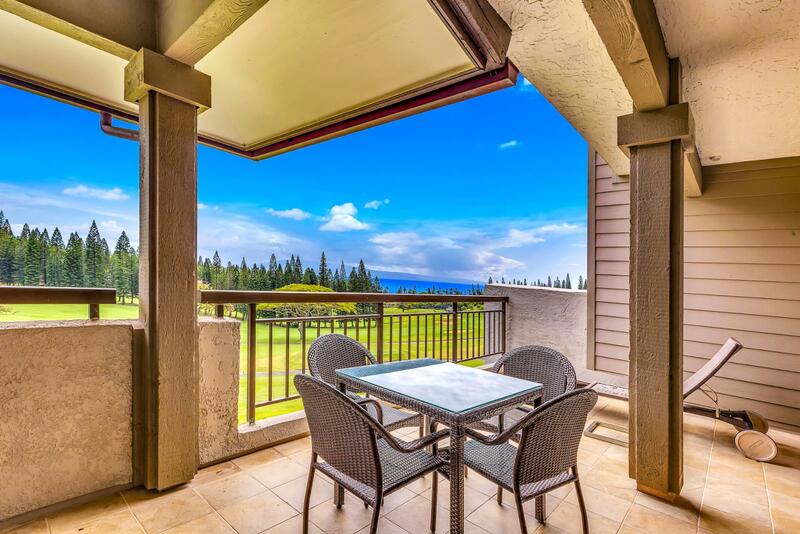 Welcome to the alluring Kapalua Golf Villas! 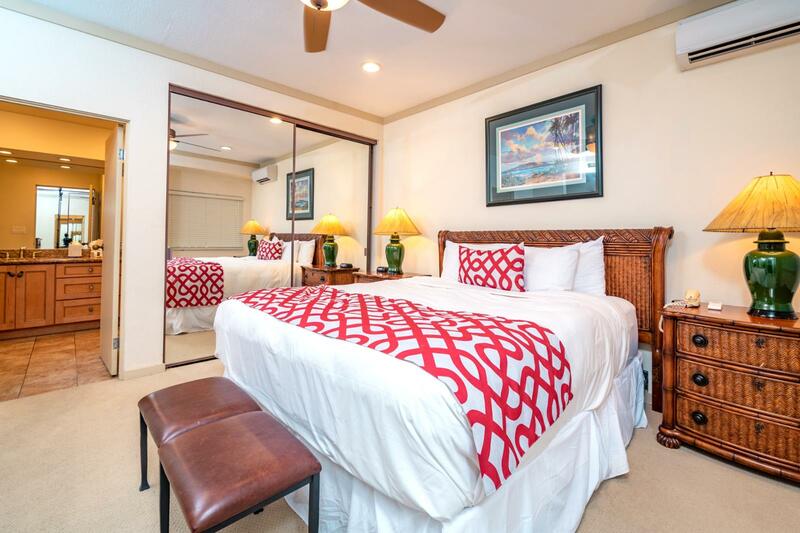 Enjoy the nice ocean breeze and just a short walk to the beach! 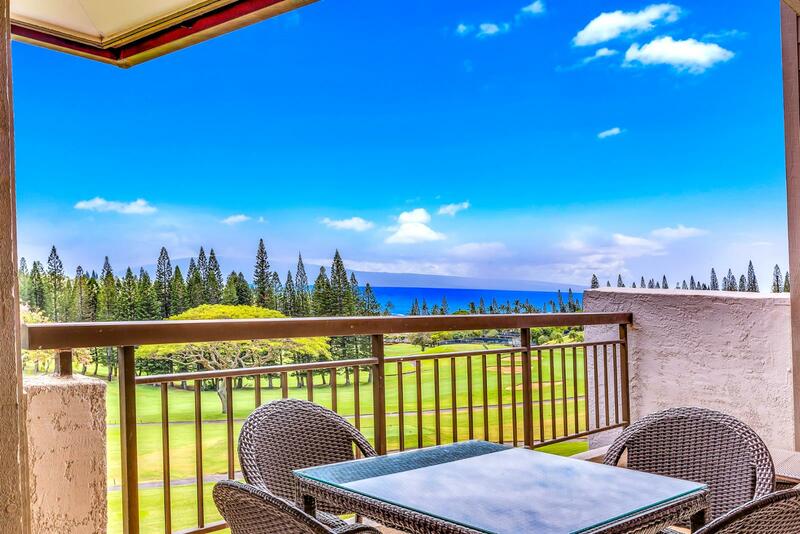 Oversized balcony and sweeping ocean views! 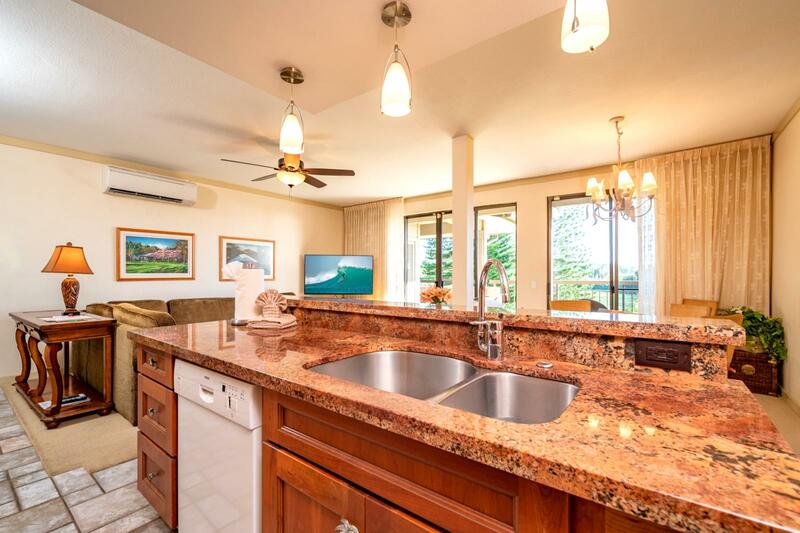 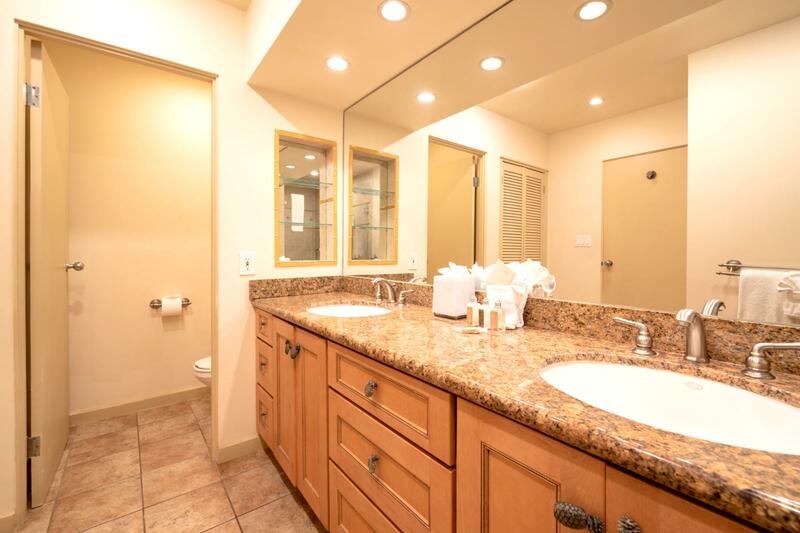 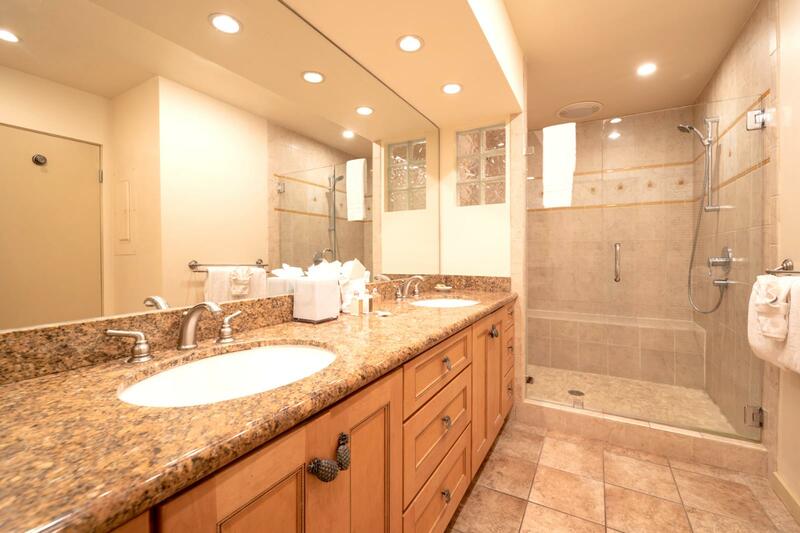 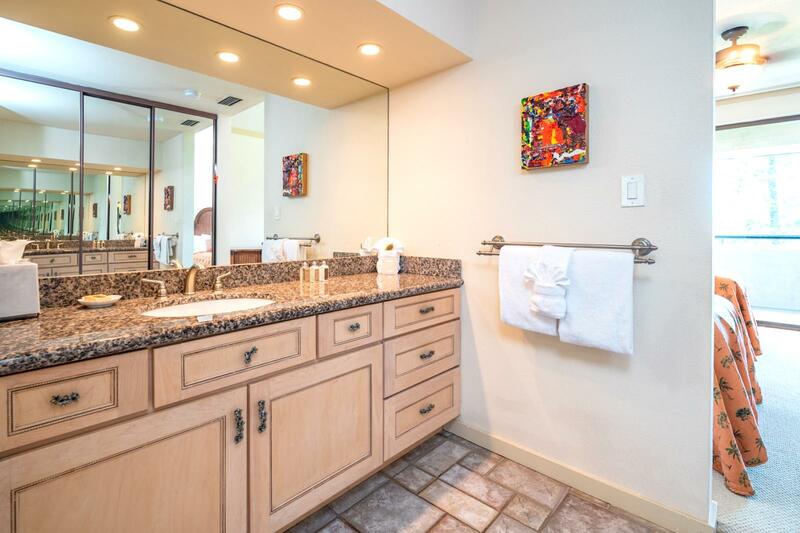 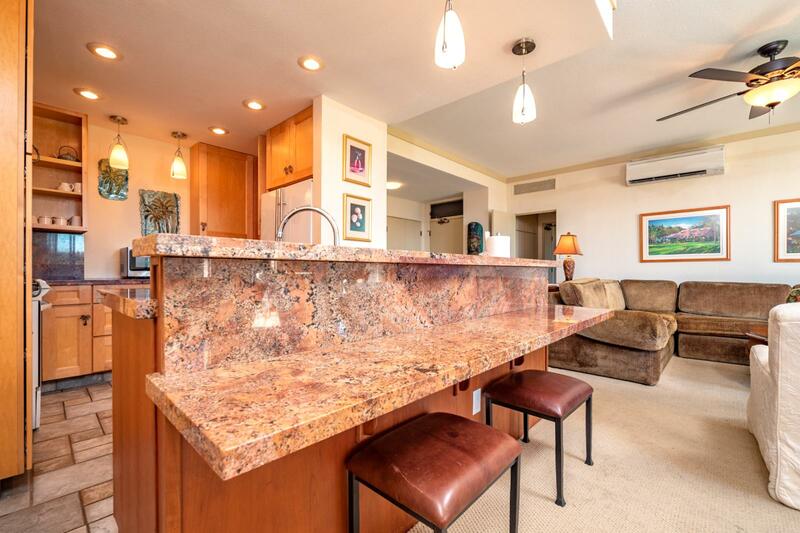 Custom interiors with dual sinks and upgraded lighting Large layout, perfect for families! 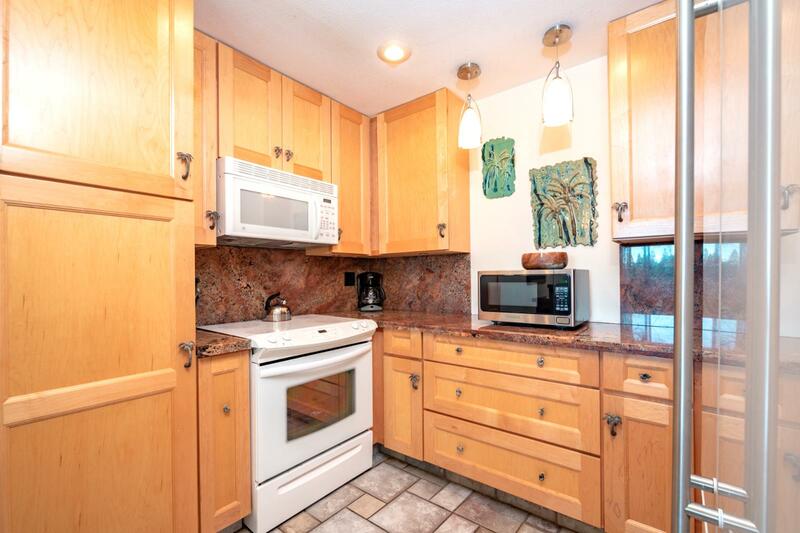 Breakfast nook seating for (4) Kitchen comes fully equipped with all the upgrades! 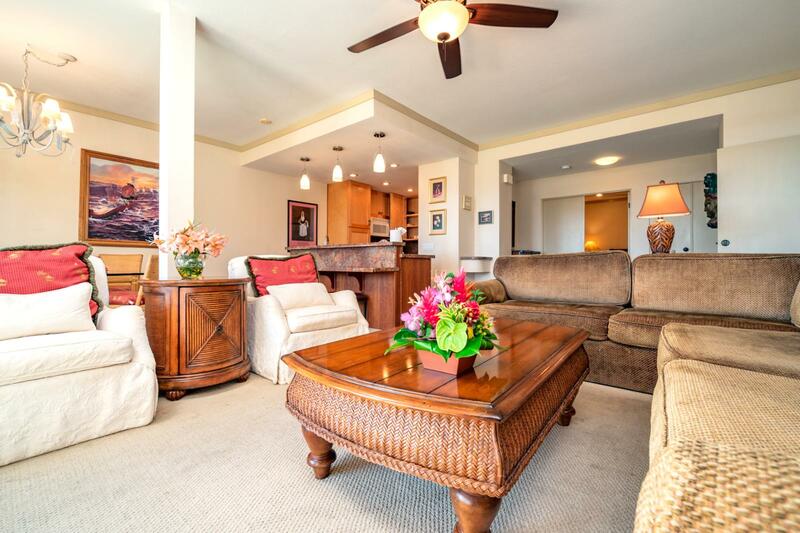 Large comfortable living room arrangement Equipped with ceiling fans and oversized layout, perfect for families! 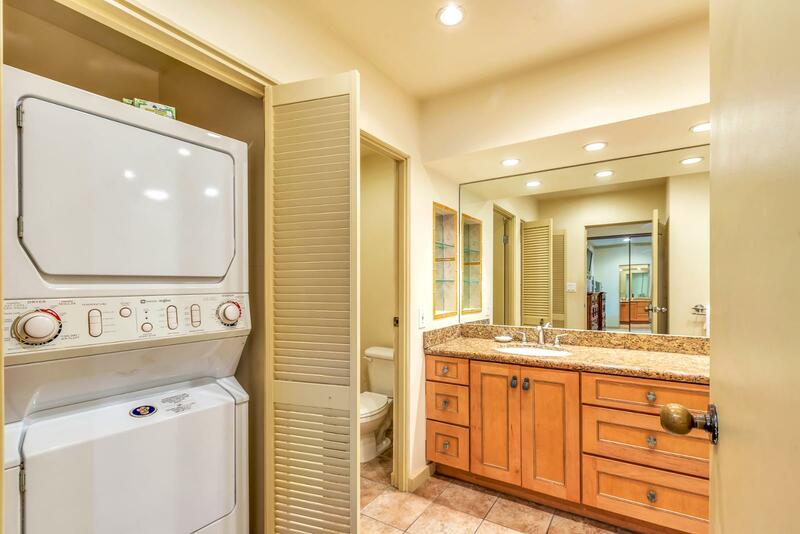 Laundry unit ready for your use!